GraphConnect: New York City, Here We Come! As you already know, Neo4j embodies relationships and connections between data. Not just that, it taps into the value of these relationships and connections. This is why we started GraphConnect: We wanted to put just as much emphasis on connecting our extensive community as we did on connecting data. GraphConnect was founded on the hopes of bringing together the graph database community, but that is not the only goal. We also want to enable our current community members to grow alongside us and deepen their graph technology skills. This year, GraphConnect is making its debut appearance in New York City. GraphConnect will welcome the largest-ever gathering of graph database developers, architects and CTOs all under one roof at Pier 36 in Manhattan. GraphConnect New York will be this year’s premier graph technology conference in the United States (sorry, San Francisco, not this year), so no matter where you’re located, we invite you to join us in New York and grow alongside our community. Training and Workshops: It doesn’t matter what your skill level is – there will be both full- and half-day Neo4j training sessions to sharpen your graph database skills. Just like any skill, Neo4j takes practice and experience to develop, but expert insight speeds up that growth process. Topics include everything from fundamentals and data modeling to GraphQL and data science with graphs. Executive Summit: Join IT Leaders from around the world for exclusive presentations, panels and access to the best minds in the industry. 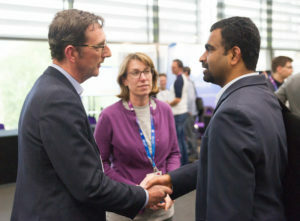 You’ll form valuable peer connections in an intimate and interdisciplinary gathering where graph technology business leaders come together to share insights, learnings, best practices and explore what’s over the horizon. GraphHack Hackathon: Whether you’re competitive or not, the annual GraphHack hackathon is a great way to connect with other graphistas. Not to mention, you can win awesome prizes if you crush it! Incredible Speaker Tracks: We have hand-selected speakers from all over the world working on innovative solutions to tricky business and tech problems. More details to come! 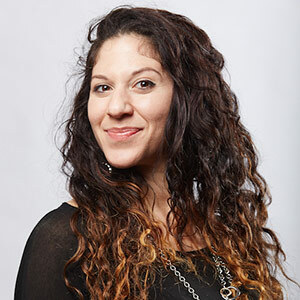 Lighting Talks: Short, yet insightful, the GraphConnect lightning talks let you get a breadth of different use cases, ideas, and approaches that will open your mind to many more opportunities for the use of graphs! GraphParty: The GraphParty is another great opportunity to connect with the graphista community. Think about it: All graph lovers, under one roof, in the largest city in the U.S. You can talk graphs all day long, even over cocktails. It’s one of the rare topics that only gets more interesting the more you converse about it. GraphClinic: Have a tricky graph problem? Need some help data modeling or debugging your Cypher? Come see us at the GraphClinic! You can get first-hand consulting advice directly from the source, our Neo4j engineers who will be on-site and in-person. You can’t get better than that. DevZone: Need a break from all of the other fun times at GraphConnect New York? Stop by the DevZone, grab a coffee, see live demos, and socialize with your fellow graphistas. Unfortunately, GraphConnect New York is only two days long…which means, you can spend more days enjoying the endless sights of New York City! Who knows, maybe you’ll bump into Leonardo DiCaprio (he only lives about a 15-minute walk from Pier 36). The possibilities are endless because you’ll be in the City That Never Sleeps! 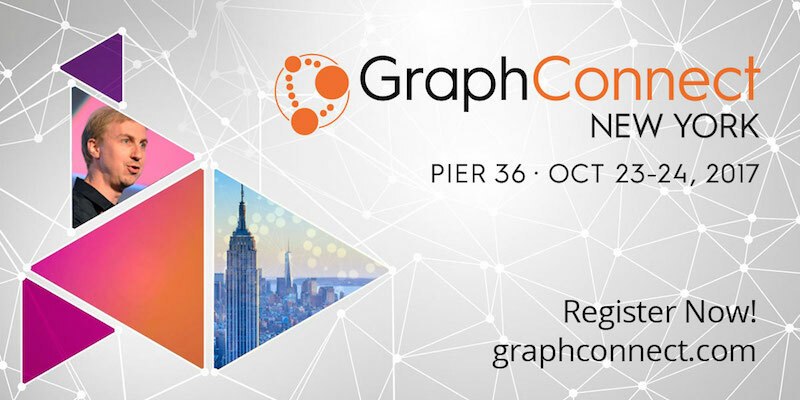 Click below to register for GraphConnect New York on October 23-24, 2017 at Pier 36 in New York City – and connect with leading graph experts from around the globe.